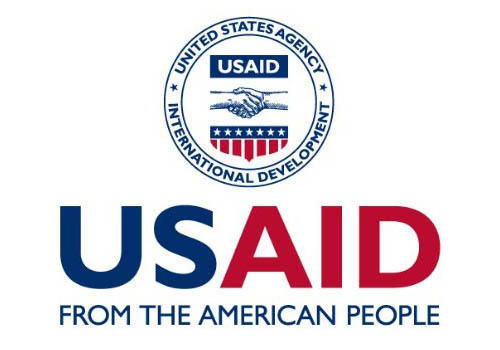 USAID has announced a new program through its Bureau for Food Security: Seed Systems Support Activity, with an estimated program funding of 20 million US$. The goal of Seed Systems Support Activity (S3A) is to enhance farmers’ access to a full range of seed choices and options to maximize their responsive decision making and planning for production. The Activity seeks to improve functioning of national seed sector in Feed the Future countries and in countries with resilience and emergency seed security programs. For this program, coordination with various existing indexes, such as the WorldBank’s EBA, TASAI and the Access to Seeds Index, is seen as critical in achieving these results. More information on the announcement.